With eyes to the future, Christopher Thomas are pleased to report a healthy foundation across the office and industrial sectors. With talk of the “B” word on everyone’s lips, one could be forgiven for thinking the business market has stagnated into a pool of reflection – leave Narcissus to the politicians, businesses do not have the same time to ponder, reflect, climb political polls whilst circling a vortex which could take years to resolve. Unlike Brexit means Brexit – Business does mean Business and, in business, we all have to get on. In its simplest economic form – there are mouths to feed. Dealing with the pulse of the corporate sector on a daily basis, what is the current scene, who is taking progressive decisions and what are the reasons. Corporate business is constantly changing, driving efficiencies, using technology, adopting up to date procedures and looking to the future. Within our client base, we see implementation of policies of consolidation, property re adoption and use of technology resulting in the right sizing of their predominately leased premises portfolios. The landlord reaction to this is driving towards flexibility in leasing and an understanding of corporate needs on a joint basis. This is a much changed view from the old 25 year lease with 5 yearly upward only reviews – and adversarial relationships. Through collaboration there is a win win to gain. We’re finding the institutional property industry is not always aligned to this – furthermore where they are, pricing is not considered carefully enough. Intelligent agency advice can assist both parties and result in much faster letting programmes. International business continues to be attracted to our core region (The Greater Thames Valley, London and Surrey). In the past few weeks we’ve engaged and agreed terms with corporates from Italy, Sweden, The United States. The success of the 25,000 sq.ft. York House in Windsor is predicated on this style of range with all of the property now let, or reserved. Building works completed in February. Local business expansion forms a bedrock of demand. We’re continuously helping businesses who have run out of space, have critical lease events, or simply need project swing space as certain functions within their organisation win business projects. So, as we enter April we have over 125,000 sq.ft. of transactions scheduled to complete during the course of the month. Recognising soft issues is critical to property motivation – staff retention / staff recruitment being key factors which location, amentities and property design / function effect. Add to this, key infrastructure investment, which is continuing to drive the region – Crossrail, and the M4 /M3 smart motorways as a few of the more than noteworthy examples. 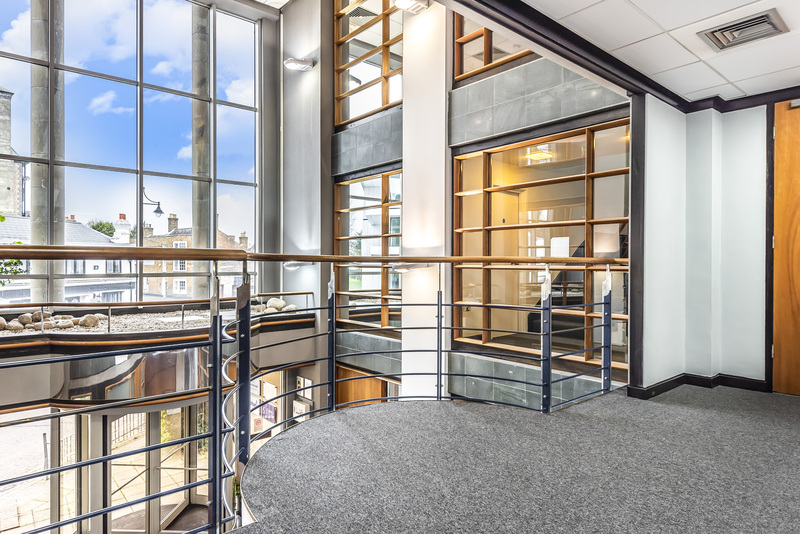 We’re delighted to be able to be of assistance and to provide our decades of expertise to help drive and deliver business space and meet business space needs. The 2019 / 2020 fiscal year is looking most positive. If you require advice or simply wish to discuss business space and business space needs do please contact us. We would be delighted to see if we can help you. All information, negotiations and advice is provided on a subject to contract basis and for guidance only. All floor areas quoted are approximate only and subject to verification. Christopher Thomas is the trading name of Christopher Thomas & Co Ltd. Christopher Thomas is a Christian founded organisation. Website design and develop by Orckid Design & Marketing Ltd. Photography is subject to copyright.